Which topics are to be studied for the DELF B1? What topics should be prepared for DELF B1? Last week, we explained what topics and skills were needed to prepare both exams DELF A1 and DELF A2. 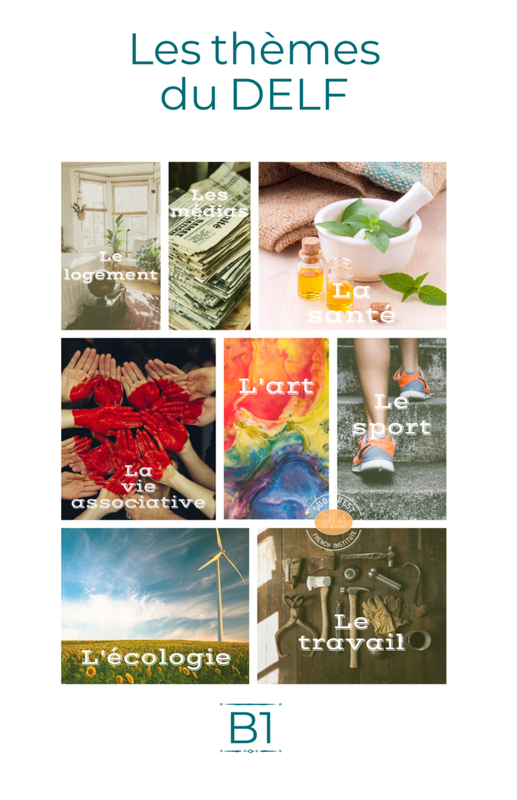 Today, we share a poster that will help you visualize the topics that need to be prepared for the DELF B1 exam. If you would like to prepare this exam with us, our “DELF Preparation” program will allow you to do so without worry!